I was recently working on developing a Post Test for an English Language Arts unit I’m writing. I wanted texts that are on grade level with question sets that I could easily dissect to determine students’ mastery of sequencing, explicit detail, and vocabulary in context. ReadWorks came to my rescue. I love how easy it is to find high quality texts that meet a variety of needs, whether for an integrated content piece, differentiated texts, or specific skills. Best of all, it’s free! Here it is, phase two of the Blogging Challenge for 2014. If you would like the Word form, you can get it from Google Docs. Feel free to modify, but I do ask that you give me credit for the original idea and share your modifications. 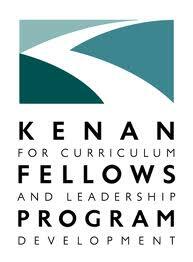 Part of the goal of this project is to increase sharing and collaboration among educators. 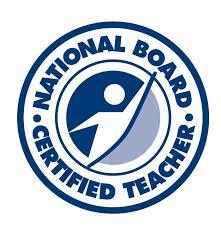 If you are a librarian or technology facilitator or math coach, your posts will help others so much! Thank you again for sharing and inspiring me, and others! This inspires me to dig into my resources and pull out my Reading Wheels. I’m thinking this is just the thing for the new quarter and a new group of students! For grade 5, there are 4 different choices, with 10 book categories in each wheel. In a quarter, students should choose a book or article from each category to read and reflect upon. I want to make a choice wheel for how students can share their reflections. Don’t you just love that moment when something you used to, that your students really benefited from and you enjoyed, suddenly pops back into your mind. Yes! You can tell I was in a reading state of mind when I posted the blogging challenge for January! As I am planning ahead to a heroes biography unit in the coming month, the book Freedom on the Menu came to mind. 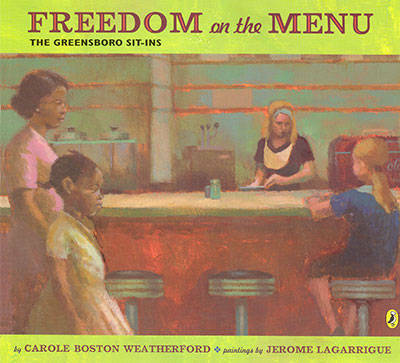 This book depicts the actions of a few brave college students in Greensboro, NC, who staged a sit-in at the lunch counter in Woolworth’s. Because we live in Guilford County, this piece of history connects directly to us. I found this excellent guide to the book from Thinkfinity that can be used for vocabulary, themes, and historical connections. Here’s a Readers’ Theater script to accompany the book, as well, that we might try. This website about the Greensboro Sit-Ins is also great for a primary source connection. This YouTube video shows an interview with one of the Greensboro Four, years after the sit-ins. There are so many activities that can be done with this book, and I am looking forward to seeing how my students connect with the story. I know we will be able to learn so much! 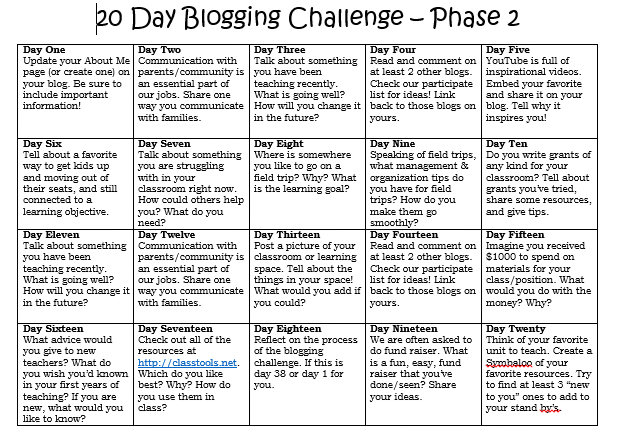 I have been overwhelmed by the amount of people participating in the beginning of the year Blogging Challenge. If you haven’t had a chance, check out the #BC20 hashtag on Twitter or Facebook. There are so many new and renewed educators who are stepping into the blogosphere to share their experiences and expertise with teaching and learning. I will be rolling out Phase Two of the blogging challenge with a new set of prompts at the end of the month. Many of you are wrapping up the initial twenty posts, so take a short break, respond to the posts that you fellow bloggers are sharing, and go back and read your own blog. You’ve come a long way! I will post the new challenge on January 28. Over the years, I have been fortunate to find many great deals for my classroom and earn grants to increase teaching and learning for me and my students. Here are a few things that I check out…. 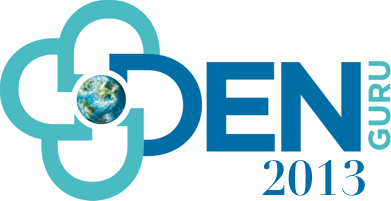 Donors Choose: Donors Choose is an amazing website that was set up to enable the public to make donations directly to classrooms across the United States. I’ve been blessed with many funded opportunities from Donors Choose and community partners. I’ve gotten items like digital cameras, playground equipment, board games, a flatbed scanner, books and novels, math manipulatives, and more. I even recently received a MakerBot 3D printer for my classroom. With Donors Choose, I like to keep my projects between $100 and $300. In fact, every project that I’ve ever shared in that range has been funded! Start small, consider breaking larger projects into smaller components, and fill out that form! Bright Ideas: Our local energy coop funds education grants for teachers. I’ve recently received word that I received an $1800 grant for an outdoor classroom space, including a weather station. Bright Ideas is a North Carolina “thing” but other agencies around the US surely have similar programs. For Bright Ideas, I’ve found that a thorough idea that ties curriculum and community, and provides resources that can be used year after year, are a great way to start! Thrift Stores: I’ve found amazing things for my classroom at local thrift stores, including books for my classroom library. When you tell proprietors that you are a teacher, suddenly new “deals” sometimes come to be. One of my favorite local shops in Wilmington used to give teachers BOGO on books that were already in the $1-$2 range. It was wonderful as I was starting my teaching career. I also follow Grant Wrangler for ideas and updates on grants for teachers. Check out my friend Dacia Jones, who is a DEN Star, Educator, and grant writer extraordinaire! I’m blessed to be in a classroom where I have so much… I have an interactive whiteboard, lots of books, plenty of school supplies,3 computers, and even a Makerbot 3D printer. Over the years, I’ve been blessed to gain many resources with mini grants from DonorsChoose and Bright Ideas. And, of course, I’ve spent plenty of my own money over the years. My current wish, though, is a bit different than one I’ve ever had before. I *really* want to overhaul my learning space. Last summer, Erin Klein, shared her journey in getting rid of traditional desks in her elementary classroom to develop a comprehensive, inviting, and efficient learning space. She shared more of her ideas here. A re-design like this is my wish! Trips to the Hunt Library on the campus of NC State University definitely inspire me, too! – and everything would have to be mobile and comfy! Recently I was contacted about checking out one of IPEVO‘s newest products, the IS-01 Interactive Whiteboard System. I will say that I have been a fan of IPEVO’s products for years. I, first, got one of their Point2View document cameras a few years ago when they were just $69, which was just unheard of for the time. I used it for everything from the intended document camera to a flexible, portable video conferencing camera. I was excited about the opportunity to check out the new IS-01 Interactive Whiteboard System, which is retailing for just $149. I totally turned my dining room wall into a whiteboard. I grabbed my netbook, a spare projector, and the box, and that was it! The wall was rough, but it worked beautifully and it is clearly a smooth process. The touch is light, very much like my experiences with a SMART board and my current Epson pen. 5 minutes was right… and that included downloading the software from the IPEVO website since my netbook does not have a CD drive to run the included CD. I loved that everything we needed right in the box, all the way down to batteries for the pen. I love this! My own boys were testing things out at home, and they picked it up very easily. It immediately made me think of possibilities for homework help and home schooling. Because it serves as such a portable and easy-to-set up option, it’s got great potential for non-traditional learning set ups. This was simple and straight forward. 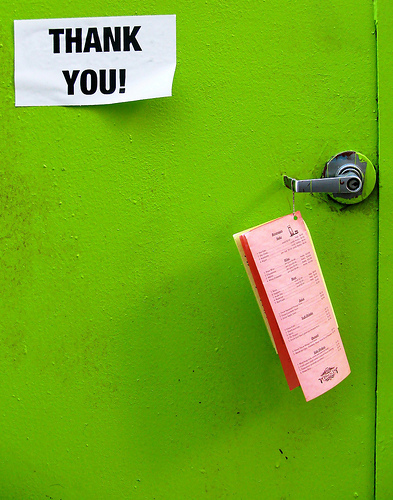 If you are expecting something robust and full, it’s not. It does cover the basics, offer a space for note taking and problem solving, and even includes a solution for bringing in additional images and screen captures for annotation. I can’t wait to try this out! The possibilities for annotation and screen capture are exciting. I think this is where the IPEVO IS-01 has the potential to be a game changer. It’s easy to set up. It’s light weight and portable. It doesn’t require additional equipment that is cumbersome or hard to find, and provides a solution for non-traditional and mobile classroom teachers. I’m imagining my gym teacher having the ability to do lessons on his gym wall, my librarian being able to reach the too tall screen in her library, and some of our tutoring teachers to be able to make successful use of non-traditional spaces. And, at $149, it is workable for even the tightest budgets! Check out everything that IPEVO has to offer – smart and successful learning solutions for today’s classrooms! I love an alphabet book. As an upper grades teacher, we often get steered away from ABC books as being too juvenile. When this series of books came out a few years ago, I was blown away by their content, concept, artwork, and thoroughness. 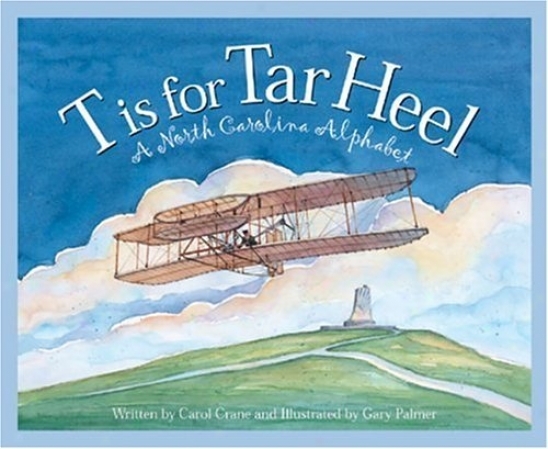 I love teaching about our home state, North Carolina, and this book makes an amazing model for students doing their own writing. In order to write a similarly complex story, students’ research has to be as robust. As a starting point, a book like this is an excellent class project. Students can research biographies, locations, professions, and animals. But, there are some more demanding and challenging ideas, too. What about math concepts? I’m mulling over the idea of challenging my students to write about Algorithms, Multiplication, and Quotients! Watch out kids…. Mrs. Hines has an idea!